PHOENIX, Arizona — The real estate market could get a boost should Arizona takes a second shot at marijuana legalization, according to a real estate expert. In Arizona, marijuana is legal only for medical purposes and not for recreational uses. Voters turned down this legalization measure two years ago in 2016 despite the approval of similar rules in Nevada, California, Oregon, Colorado, and Washington. The HCR 2037, a ballot referendum introduced by Todd Clodfelter, a Republican lawmaker from Tucson, will again be asking voters in November 2018 if they want to have marijuana legalized for recreational use. In fact, for the past few years, advocates of marijuana legalization mulling over the idea of letting Arizona voters decide on the issue through a ballot initiative. 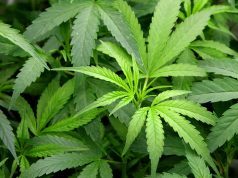 Should it be passed by both the House and Senate, the resolution would allow people older than 21 to possess a maximum of one ounce of marijuana. Arizonians can also legally grow six plants at the most, on the condition that the plants are safely tucked away, hidden from public view. 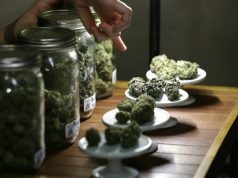 The legalization of marijuana is expected to drive up the real estate business in Arizona, replicating Denver’s profitability where marijuana-related enterprises occupy commercial estate spaces. Marijuana is expected to reduce the current vacancy rate of 19.5% in Phoenix to 8.0%. The legalization of marijuana for recreational purposes in Colorado and Denver drove the vacancy rate at lower figures, standing at 14.4% and 4.7%, respectively. Despite soaring rental prices and reluctant landlords in Arizona, marijuana for recreational purposes might soon become an option that will lead to a boom in the cannabis industry. 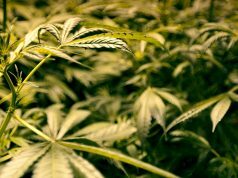 Businesses involved in marijuana sales are expected to fill the commercial real estate area of the state. Should it be legalized and the owners are amenable to the operations, the business boom will help reduce the vacancy rate of Class B and Class C buildings in Phoenix. These structures contribute to a respective overall rate of 24.2% and 22.1% of the vacancy rate. However, regardless of whether or not the law gets approved and implemented in Arizona, marijuana still cannot be sold in entertainment bars. The ban on public smoking will stay in place and medical marijuana laws will remain. The caveat in this legalization proposal lies in existing laws and taxes. Should marijuana for recreation be legalized, the imposition of taxes on sales will come into force, and the employers have the option to bar their employees from taking cannabis. Also, the lawmakers remain undecided on the issue. In California, rental fees soared to as high as $5,000 as the legalization neared — a lesson that Arizona should take into account. This should be a reminder for many would-be cannabis sellers. If Phoenix proves to be too expensive for them, then they might have to secure farmland away from the city. Whatever happens, everyone should expect a momentary confusion should the legalization of marijuana in Arizona for recreation pushes through. 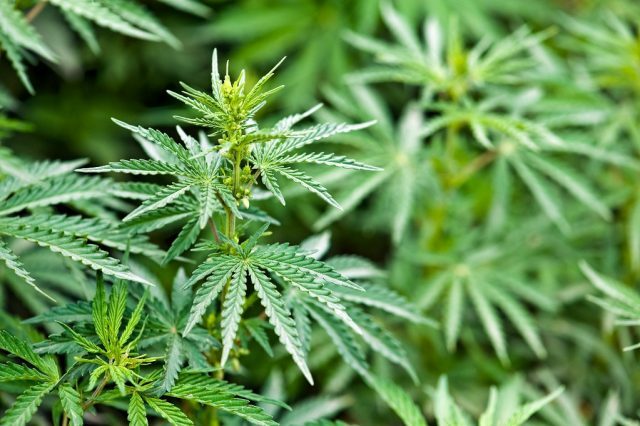 Marijuana remains illegal at a federal level, and some cannabis sellers may hesitate to use a space for rent for fear of irreparable damage to the landlord.